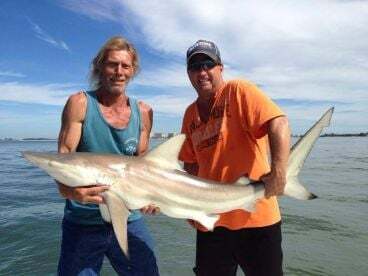 Sarasota inshore fishing is what most local charters focus on, and with good reason. 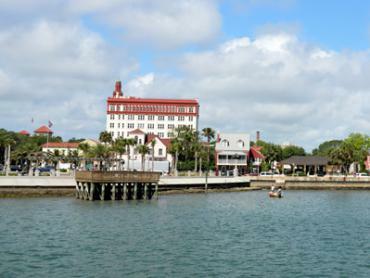 Sarasota has year-round populations of several shallow-water favorites including Redfish, Flounder, and Speckled Trout. 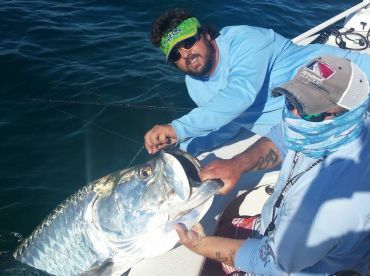 The area also has some important summer visitors like Tarpon and Snook which make fighting the heat well worth the effort. 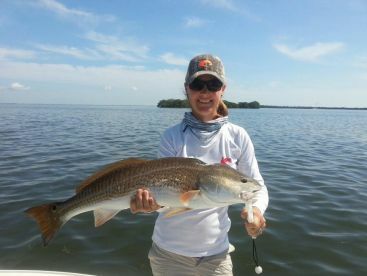 Hit the shallows pretty much any time of year and you will see why Sarasota inshore fishing is such a big deal. 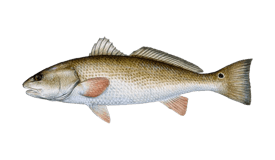 Even in the sleepy months of January and February, the waters are alive with three of the most important inshore species in the country. 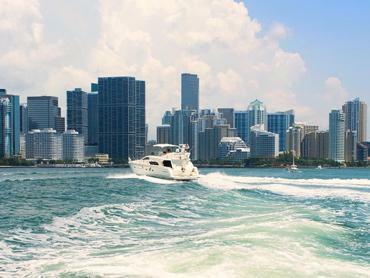 The local grass flats, sandbars, and mangroves offer an endless playground for inshore anglers. The different environments mean you can never get bored. 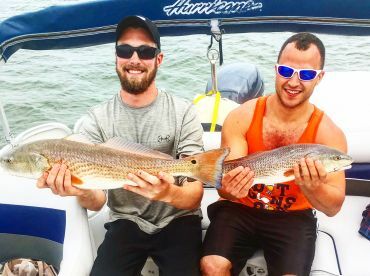 Redfish, Trout, and Flounder thrive all year round in these waters, and there are plenty charters waiting to take you. If you fancy something more than the area’s permanent residents, the best time to come is in summer. 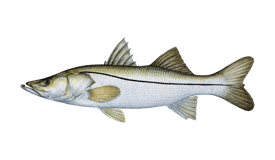 Snook, Permit, and Tarpon swarm the shallows from May onwards. 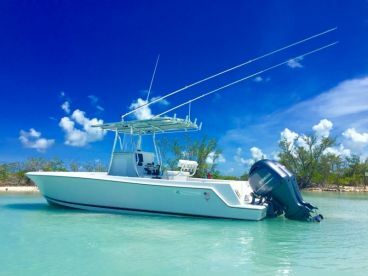 The Sarasota Tarpon Tournament brings anglers from across the country to fish for these awesome fish, which can mean the price of charters rise. All three species stick around until at least the end of August though, so you can beat the crowds if you can take the sun. 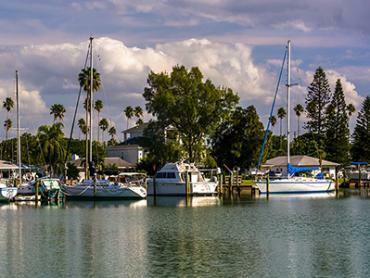 The variety of environments in the Sarasota Bay area means that you can basically take your pick of fishing techniques. 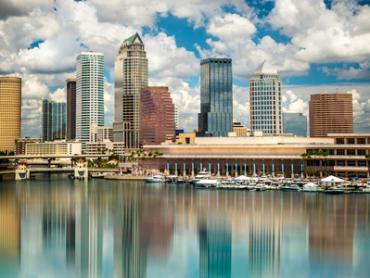 Spin anglers and fly fishing enthusiasts will fall in love with the area. 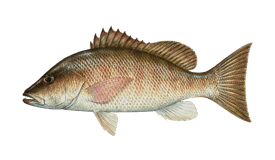 If sight casting is more your thing, you will plenty of tailing Reds and shimmering Permit to land a well-placed line in front of. 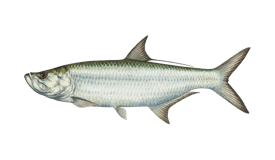 For a more heavy-duty challenge, Sarasota Tarpon fishing offers battles in even the skinniest waters. Tarpon weighing in excess of 200 pounds are caught every year here, making this one of the best Tarpon fisheries in the country.